What is the purpose of the Yellow Retractable Belt Barrier? 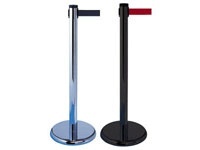 This belt barrier is designed to assist with directing or conveying a message to personnel whether that be members of the public or your own colleagues. 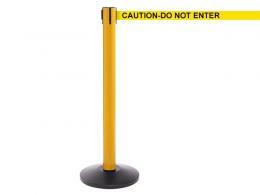 The retractable belt barrier is commonly used by maintenance teams, cleaners, and renovations teams. 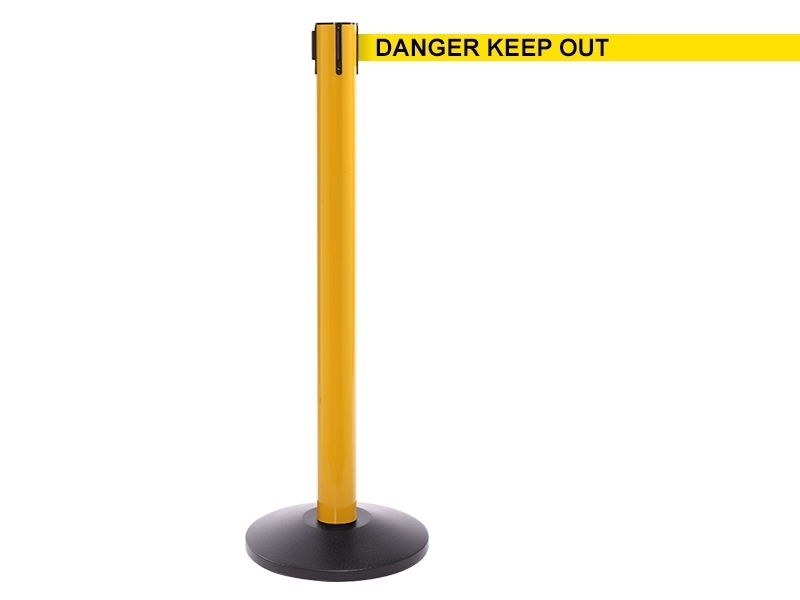 Bright yellow powder coated finish with a brief but comprehensive message, the post belt barrier is delivered to you fully assembled within 2-3 working days. Perfect for your upcoming event, this belt barrier is a handy companion.